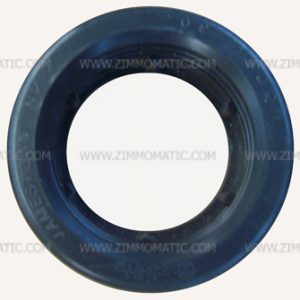 The 2 x 6 oval rubber grommet fits the 2 x 6 oval light. Remember this important component when ordering light kits on our website. 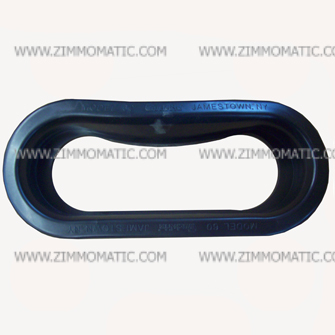 The grommet, 2 x 6 inch oval rubber is a critical part of your oval light kits. Obviously, without the oval grommet, a light is rather useless, because there is nothing to hold your light in place. 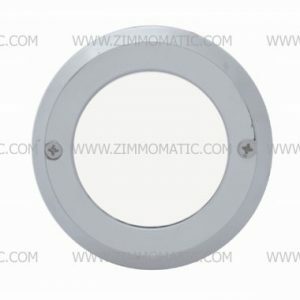 When making holes for 2 x 6 inch oval lights, you must cut them 2-5/8 x 6-3/4 inches to accommodate the grommets and lights. 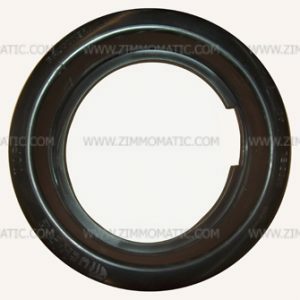 You can buy 2 x 6 inch oval lights in both red and amber lenses to fit these rubber grommets at our retail location. 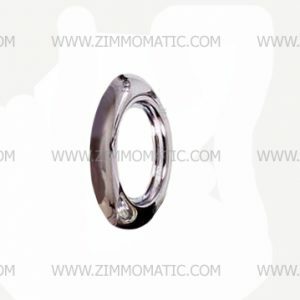 You can order clear lens 2 x 6 oval lights by calling our store or emailing us and placing a special order.